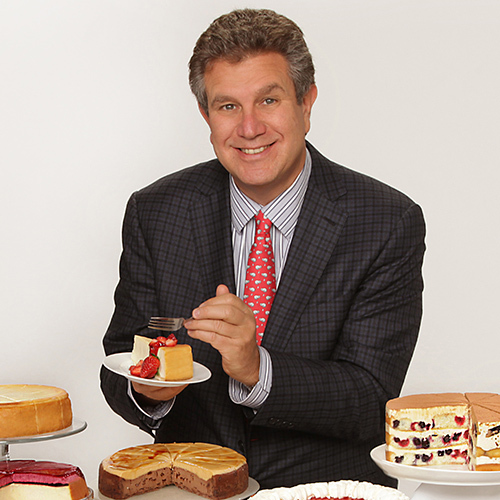 Marc S. Schulman is the President of the Eli’s Cheesecake Company, one of the country’s largest specialty cheesecake and dessert bakeries, located on the northwest side of Chicago. The Cheesecake was the dream of Marc’s father, famous Chicago restaurateur, Eli Schulman, who created the signature dessert for his legendary restaurant, Eli’s the Place for Steak, and which made its public debut at the first Taste of Chicago in 1980. Eli’s Cheesecake was named a Chicago food icon by the Chicago Tribune, Pure Wow and Eater, as well as being featured in all forms of media, including the “O” List, Bon Appétit, The Food Network, Vice/Munchies, The Today Show and Good Morning America. Eli’s has also had the distinction of going to Washington, DC and creating giant celebratory cheesecakes for the inaugurations of President William Jefferson Clinton and President Barack Obama. Schulman and Eli’s are committed to promoting educational opportunities and careers in the food industry through partnerships with programs for individuals with disabilities, Refugee One, and the Chicago High School for Agricultural Sciences, where Schulman serves as a co-chair of the Business Advisory Board. Schulman is a past President of the Magnificent Mile Association, was the founding Chairman of the Magnificent Mile Lights Festival and with his wife Maureen, co-chaired the Seneca Park/Eli M. Schulman Playground Committee which rebuilt the park and created a playground in memory of his father, a fitting tribute as the park is located directly across the street from the former site of the restaurant, now Lurie Children’s Hospital. 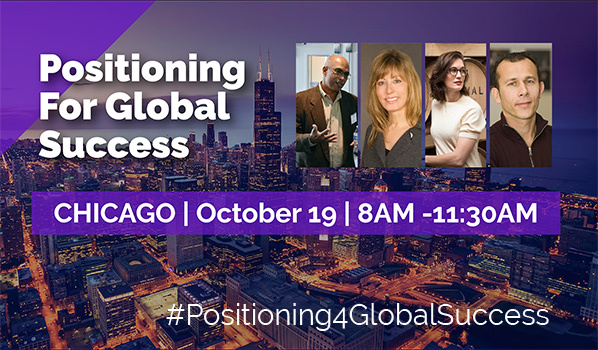 Schulman currently serves on the boards of Northwestern Memorial Hospital, the Lincoln Academy, The Happiness Club and the Chicago Cook County Workforce Board appointed jointly by Chicago Mayor Rahm Emanuel and Cook County Board President Toni Preckwinkle. Schulman was named as the first winner of the Chicago Visitor’s Choice Award for Visitor Marketing. He has also been named one of 10 Outstanding Young Citizens by the Chicago Junior Association of Commerce and Industry and one of the first “40 Under 40” by Crain’s Chicago Business. In recognition of his work in economic development, he received the “Norby Award” from the North Business and Industry Council. He was named the Portage Park Business Person of the Year as well as receiving the Distinguished Alumni Award from the University of Denver and the Distinguished Entrepreneur Award from Northwestern University Law School. He was named to the Chicago Entrepreneurs Hall of Fame in 2009. Schulman received the Hall of Fame Award from the Chicago Foodservice Marketing Club in 2005. This was particularly significant as his father was the recipient of the Award in 1988. Schulman is a graduate of Northwestern University Law School and the University of Denver. He and his wife, Maureen, have three children and live on the near north side of Chicago.